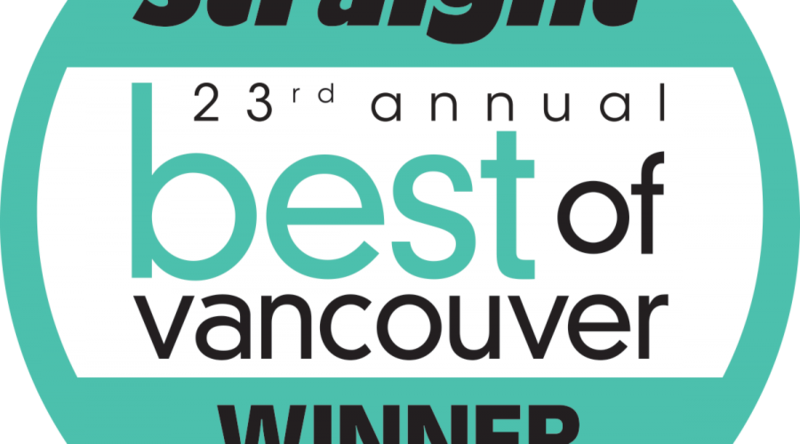 Taylor & Blair is honoured to be voted first place winner in the Best Lawyer category by Georgia Straight readers in their 23rd annual Best of Vancouver survey. 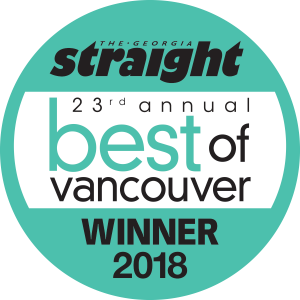 The Georgia Straight is a premier local Vancouver news and entertainment guide with over 656,000 weekly readers, many who participated in this year’s survey. 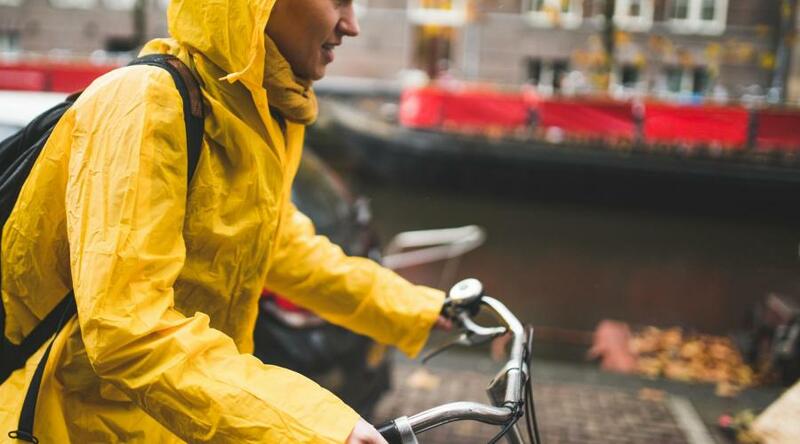 Pedestrian advocates argue that “at the gentle speed of a normal walking pace, we can afford to multitask, while at higher speeds, we can’t”. 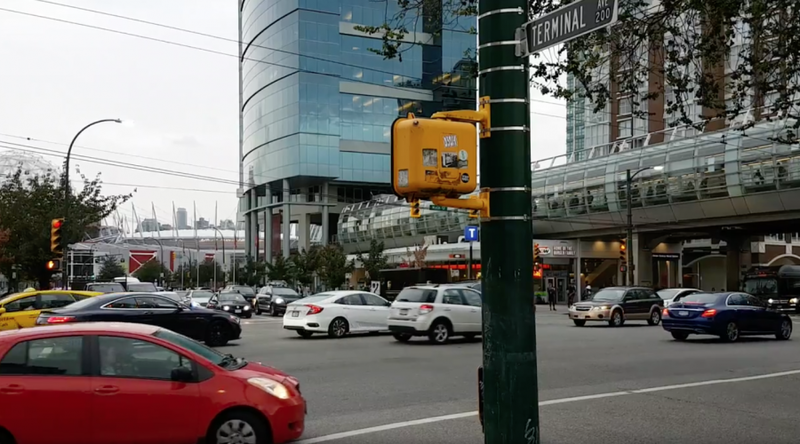 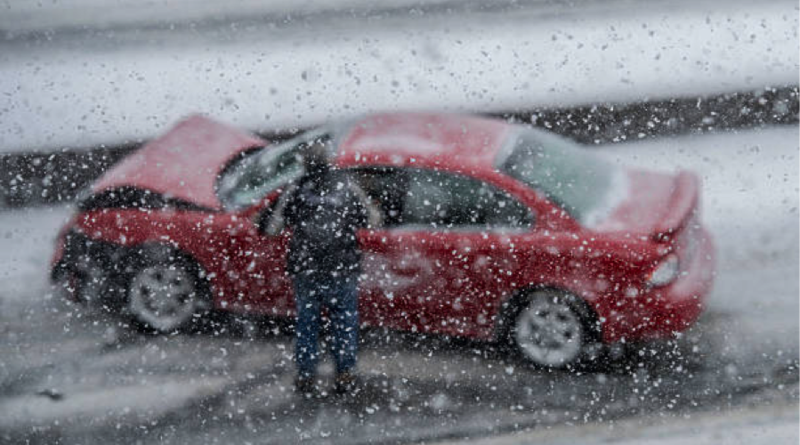 This is the rationale behind why distracted driving is prohibited in the BC Motor Vehicle Act, but has not been incorporated for distracted walking. 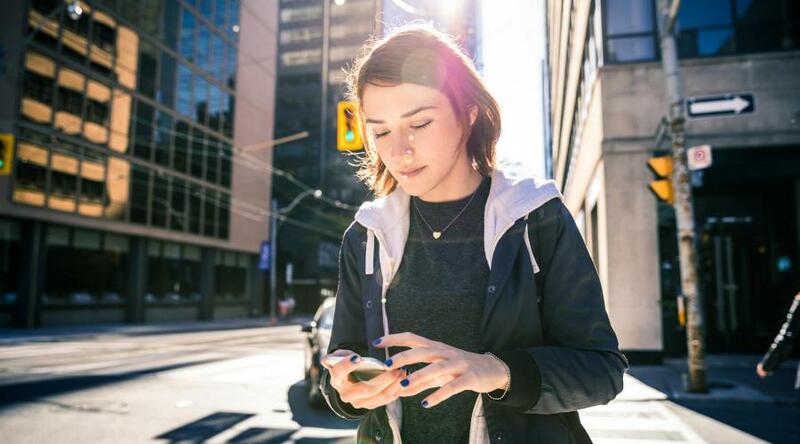 Distracted walking refers to walking while using a cell phone or mobile device for texting, web browsing, playing Pokémon Go, using applications, posting on social media, emailing, etc.